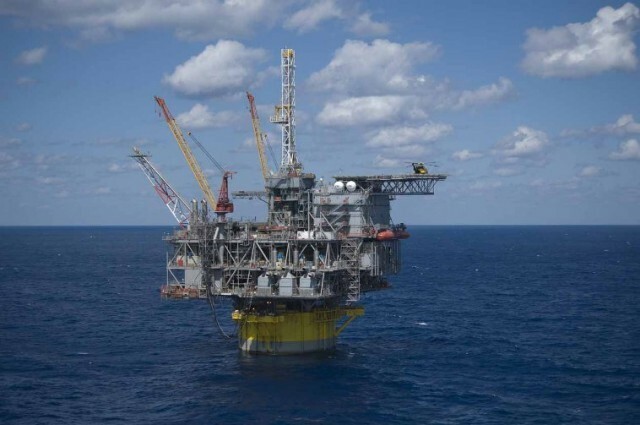 The Woodlands-based oil and gas producers said it will put another $1 billion in its share repurchase program, which is designed in part to boost the value of its stock, after it recently completed a $3 billion share repurchase effort at the end of June. 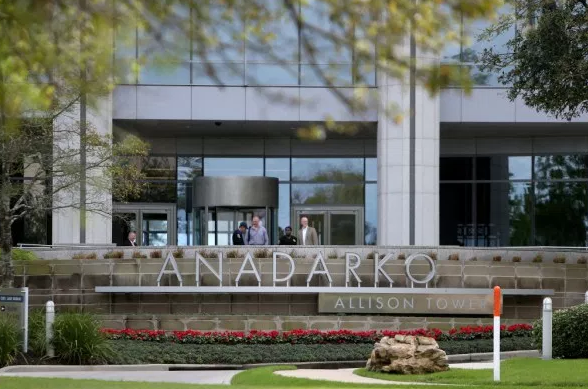 Anadarko also said it’s investing another $500 million in its debt reduction effort, bringing the total planned debt reduction up to $1.5 billion. 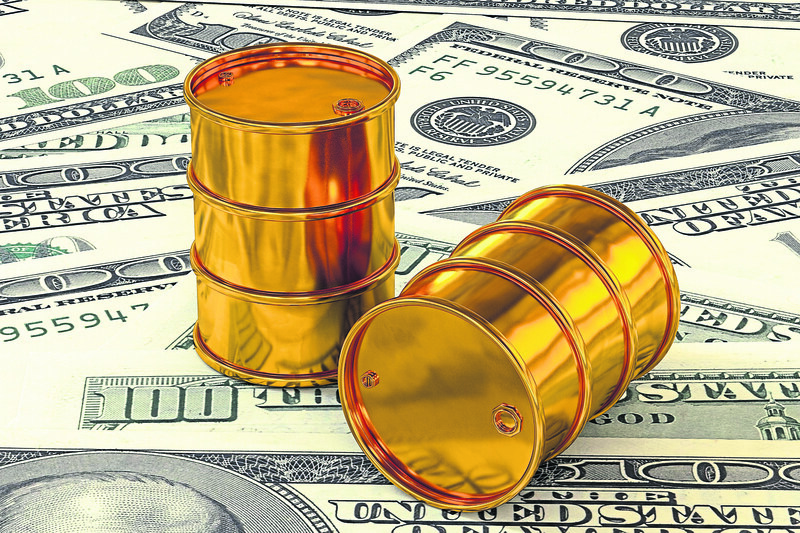 As profits have risen along with higher oil prices – as well as lower corporate tax burdens – many energy companies have focused on returning dollars to shareholders through share repurchases and increased dividend payouts to investors. 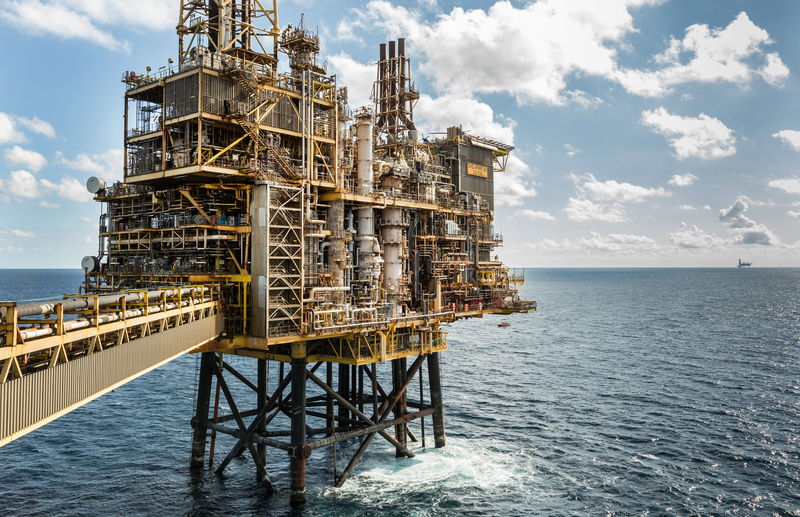 These decisions are being made over pursuing additional growth and acquisitions, which could be deemed regrettable if oil prices sink again. 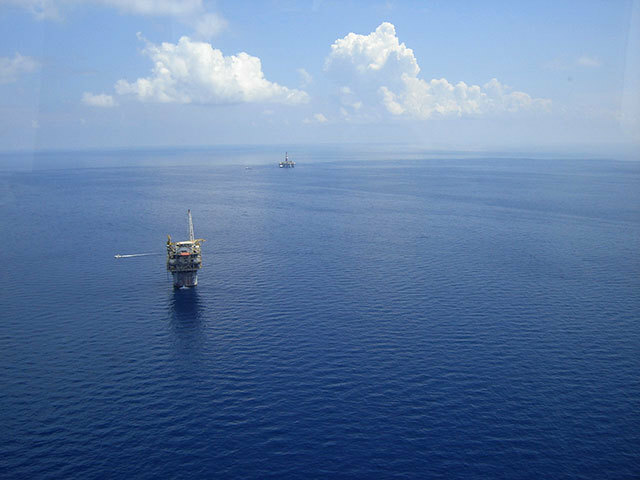 “Combined with healthy, returns-focused growth, these actions materially enhance debt-adjusted per-share performance and create meaningful shareholder value,” said Anadarko Chief Financial Officer Bob Gwin. Anadarko has pursued some growth though in West Texas booming Permian basin, as well as in advancing its massive liquefied natural gas project in Mozambique.